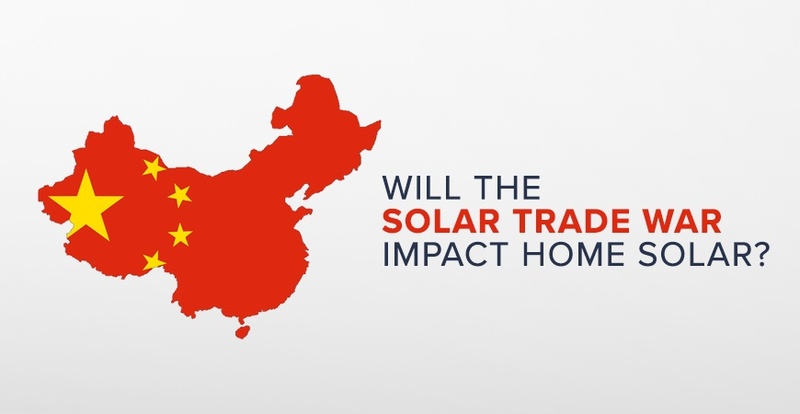 Will the Solar Trade War Impact Home Solar? The solar industry waits with breath abated. If approved by President Trump, the effects of the potential tariffs recommended by the United States ITC (International Trade Commision) will be far-reaching. Solar panel manufacturers and thousands of ancillary companies will be affected. Here’s a quick catch-up. On April 26, 2017, solar module manufacturing company Suniva submitted a 201 filing to the ITC requesting tariffs on solar panel imports. SolarWorld joined on May 25, 2017. Suniva and SolarWorld cite artificially inexpensive foreign imports of solar modules for their financial strain, including Suniva’s recent bankruptcy filing. But many in the industry say poor management is the reason these companies fail to thrive in the booming U.S. solar economy. On October 31, 2017, the ITC recommended tariffs. Though they were less than the petitioned rates, many in the industry still foresee a significant negative impact on the U.S. solar sector if adopted. Stakeholders will present their final arguments to U.S. trade representatives on December 6th, 2017. Following that, President Trump must make the final decision before January 13, 2018. Solar energy has been nearing grid parity as the number one new source of U.S. electricity generation, and the second least expensive means of generation. Residential solar has benefited from less expensive solar modules. Cheaper solar panels have lowered the cost of solar installations significantly in recent years, and have increased demand. Solar’s strong economic strides have also helped downstream companies such as solar mounting equipment manufacturers and suppliers. They also stand to lose a lot if the tariffs increase the cost of solar. 27 such companies sent a letter to the ITC expressing their opposition to the 201 trade case. SEIA estimated the tariffs could potentially double the cost of solar and cause the loss of 84,000 jobs. While a majority of the industry agrees that the tariffs would be an unfair disadvantage for the solar industry as a whole, there are outliers. First Solar, the largest U.S.-based solar panel manufacturer, broke their silence in October supporting the 201 tariffs. While First Solar and similar manufacturers stand to benefit from the tariffs as producers of exempt solar modules, the argument seems to be the validity of keeping blue collar jobs stateside. However, it’s an incredibly complex issue. The question becomes whether or not the health of selected companies justifies the potential demise of exponentially more within the industry. Potentially, this economic favoritism could be detrimental for the broader solar economy, and for new American jobs in general. 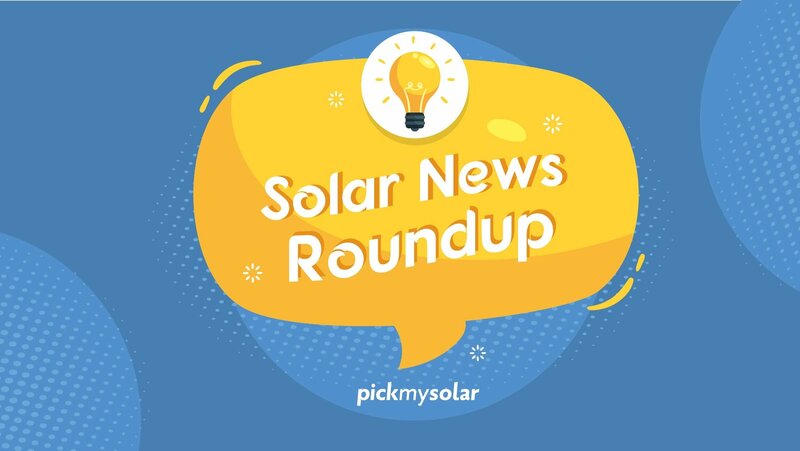 While the general consensus seems to be that the tariffs could be damaging for the solar industry overall, GreenTech Media offers some good news for home solar companies in a recent analysis. Now the future of solar rests firmly on the desk of President Trump. He could potentially approve one of the ITC recommendations, propose an alternative, or do nothing. At this point, it’s a wait-and-see situation. We’re hopeful that home solar will stay strong whatever the outcome. Solar has overcome many obstacles throughout the decades, and we’re confident that ingenuity will continue to prevail. With the advantages that residential solar offers homeowners, and the momentum over the past several years, we don’t see progress slowing down anytime soon. What are your thoughts on the solar trade war? Will solar tariffs help or hurt the U.S. job market? Let us know in the comments below.